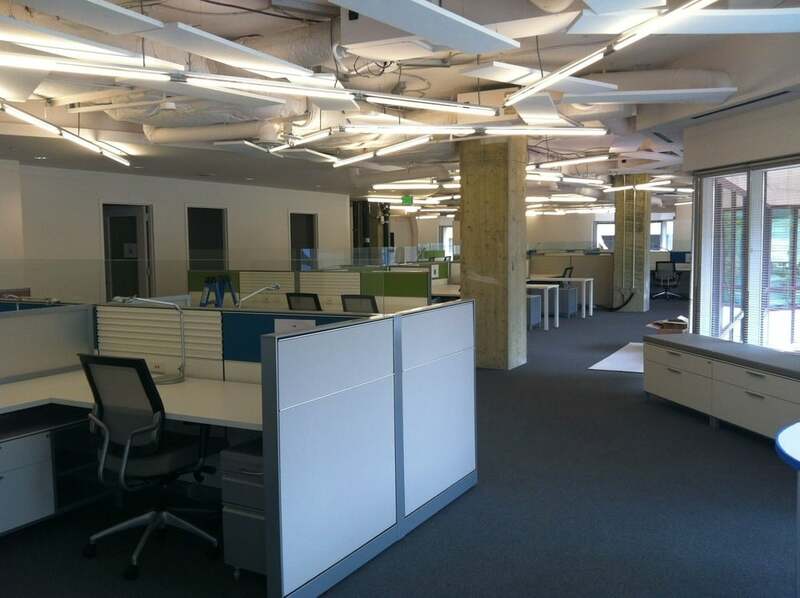 Full interior tenant renovation of a shell space. 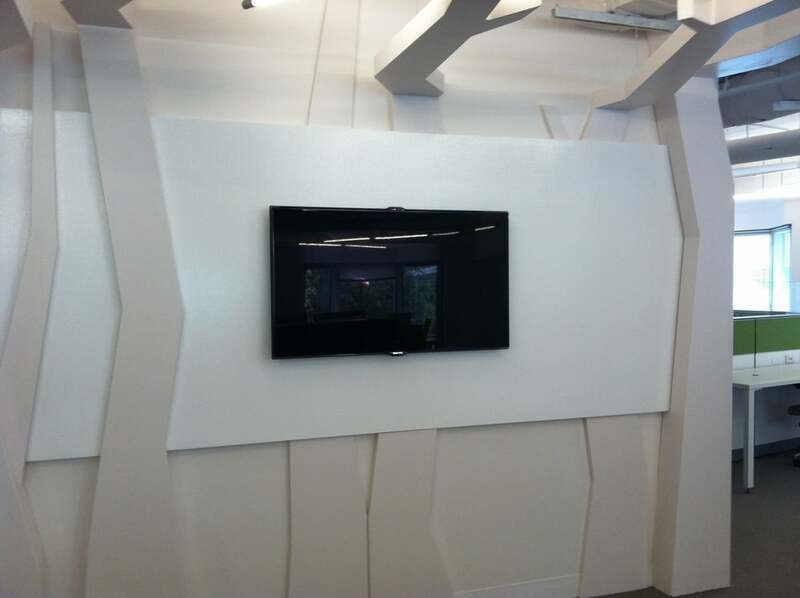 Project included detailed coordination with drywall, HVAC, electrical, and millwork trades. 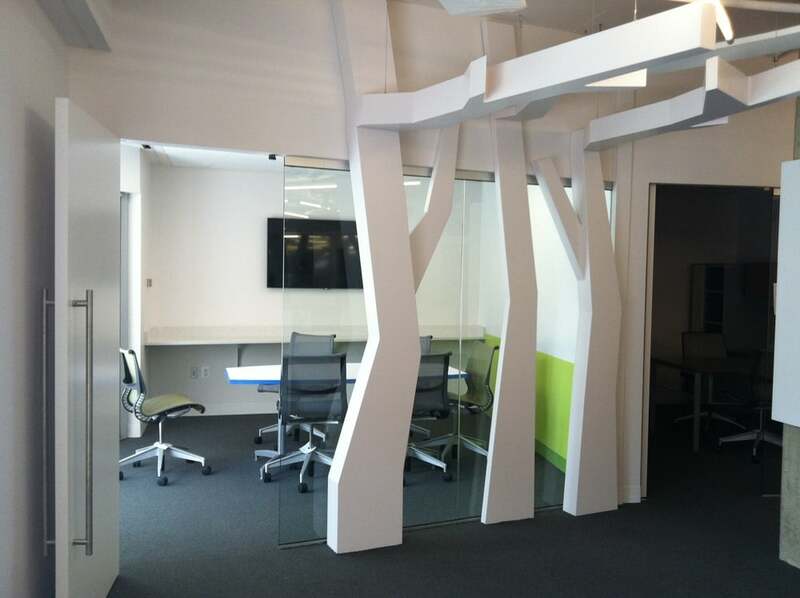 This project was challenging and demanded around the clock coordination, as well as a detailed layout of the curved ceiling bulkhead and linear diffuser. Our superintendent constantly worked 18 - 20 hour days to comply with building rules and regulations for construction. The millwork and glass elements of this project proved to be very time and labor intensive.